For those seeking the ultimate exotic hideaway that’s only a few hours from major gateways, Peninsula Papagayo’s unique collection of beachfront homes, custom estate sites, eco-chic townhomes and stylish condominiums offers a diversity of ownership opportunities. Building community success stories across the peninsula, neighborhood by neighborhood, starting on Prieta Bay. The evolution of Peninsula Papagayo style sees iconic architect Ronald Zürcher lending his signature touch to clean, contemporary lines and modernist furnishings. Part wild safari, part urban sophistication, Zürcher’s newest creations invite you to live on the leading edge of Latin American design. Nestled between Four Seasons Resort Costa Rica and Prieta Beach Club, this new purely residential enclave offers unparalleled views, serenity and privacy on one of the prettiest bays in Costa Rica—an exquisite amalgam of beauty, comfort and personalized service. If you’ve been searching for a picture-perfect location to build the ultimate beach house, you might just find it here on a gorgeous coastal plateau, with spellbinding views of emerald forests and turquoise seas. 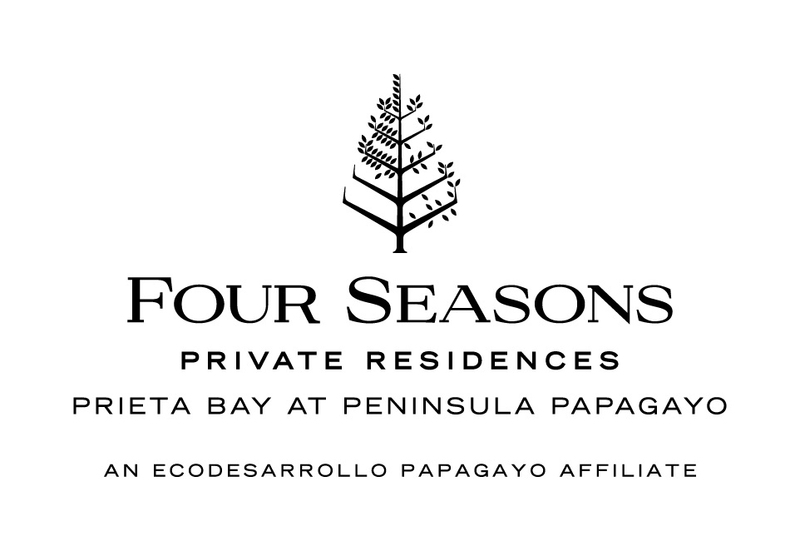 Secluded in Peninsula Papagayo’s most prized locales, you’ll discover a collection of exquisite condominiums and custom estate homes featuring every modern convenience. Designed and crafted by some of the finest architects and builders in the Americas.